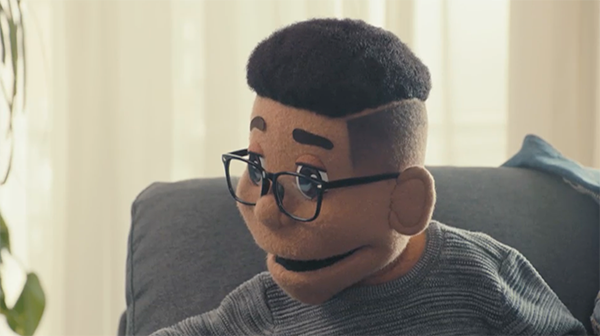 It's a humorous approach using puppets to reinforce the fact that when it comes to e-cigarettes, safer does not equal safe. When we give young people the facts, they will be able to make informed choices about these products. This is crucial since a Truth Initiative study found 63% of JUUL users didn’t know the product always contains nicotine. We welcome partners to help us promote “Safer ≠ Safe” by sharing the video and visiting thetruth.com.